Today on the post-earnings conference call, Zynga’s CEO Mark Pincus told investors why the company is currently struggling. “We’ve failed to meet our own growth projections,” he said. What went wrong? Among the reasons Pincus listed was the fact that user engagement was “challenging” to maintain when compared to historic levels. This declining user engagement led to lower bookings, Pincus explained. Also, Pincus went to baldly say that his company did not innovate sufficiently on content and features. This is perhaps a sideways admission that the firm’s model of basing games on existing titles – an undeniable fact, of course – isn’t as sustainable as it expected. It is most certainly a self-criticism that the firm’s games failed to impress users. TNW is nearly certain the CEO said something to the effect of ‘we didn’t bring the fire’ in reference to this lack of innovation. However, he was speaking quickly. We’ll double-check after the call recording is released. Pincus also noted that the firm was unable to bring games to market at the pace it has wished. Development lag led the firm to not being able to replace flagging user engagement on older titles with fresh content. And finally, the CEO went to state the growing popularity of mobile devices – tablets and smartphones – has led the company to a harder fight for consumer attention. They had not anticipated this. Silver lining? 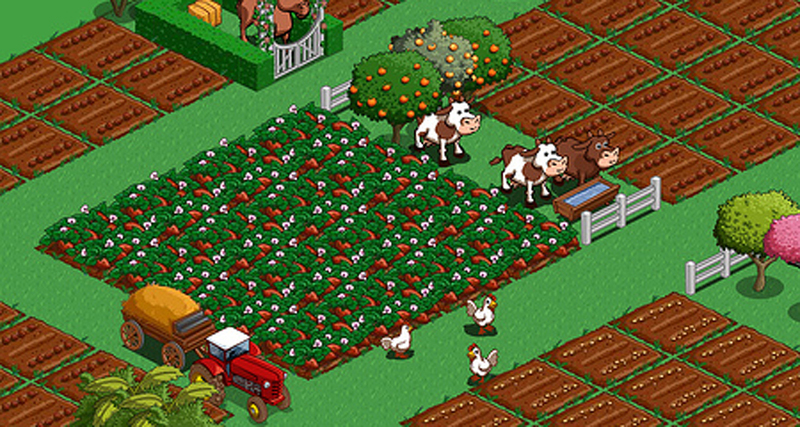 The company’s recently launched FarmVille 2 has 61 million active users. That may be cause for optimism.